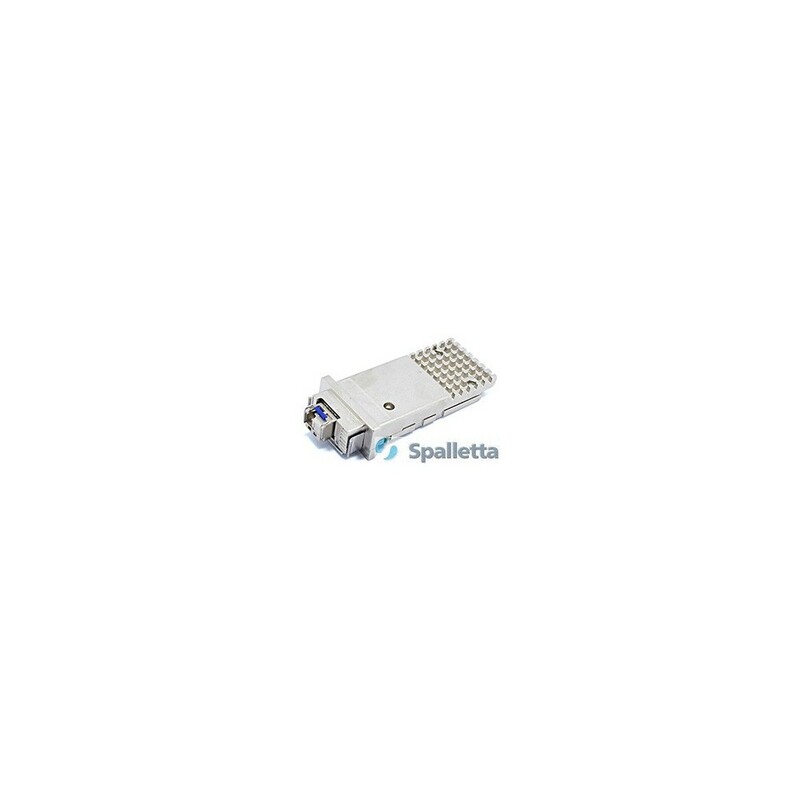 Spalletta X2 to SFP+ Converter Module offers investment protection for 10 Gigabit Ethernet X2 ports of X2 switches by enabling migration from X2 to Small Form-Factor Pluggable Plus (SFP+) form factor without having to upgrade or replace the switches. 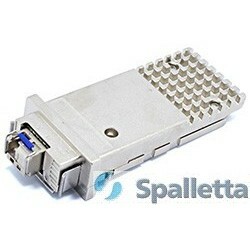 This Module converts a 10 Gigabit Ethernet X2 port into a 10 Gigabit Ethernet SFP+ port. 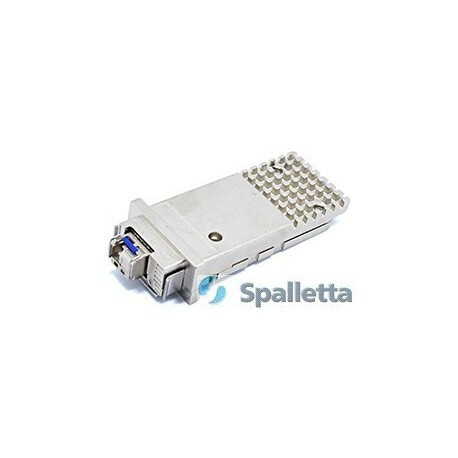 With the X2 to SFP 10G Converter Module, customers have the flexibility to use the 10 Gigabit X2 interface port of a switch with X2 modules or SFP+ modules. This flexibility is critical when the specific type of interface is not available in one or the other form factor or when customers want to use the same form factor for interfaces across multiple platforms deployed in their network.